This online Career Fair serves to connect students with employers who are hiring for job and internship positions as well as provide them with the information needed to find and capitalize upon the very best opportunities. All Duke undergraduate and graduate students are eligible to attend these online sessions. 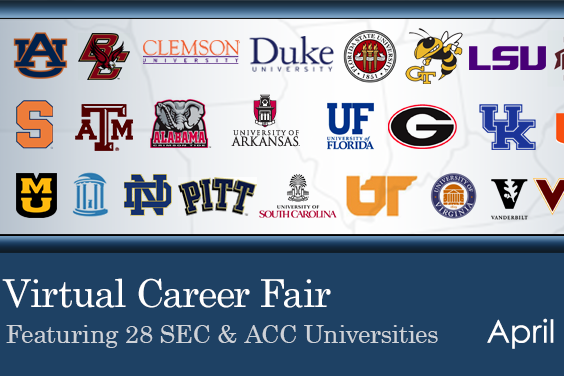 Register online and view the list of employers by clicking More Event Information below!